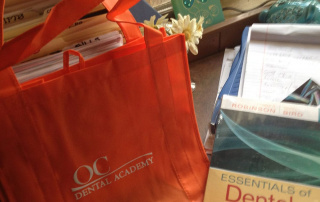 OC Dental Academy was Founded in 2004. 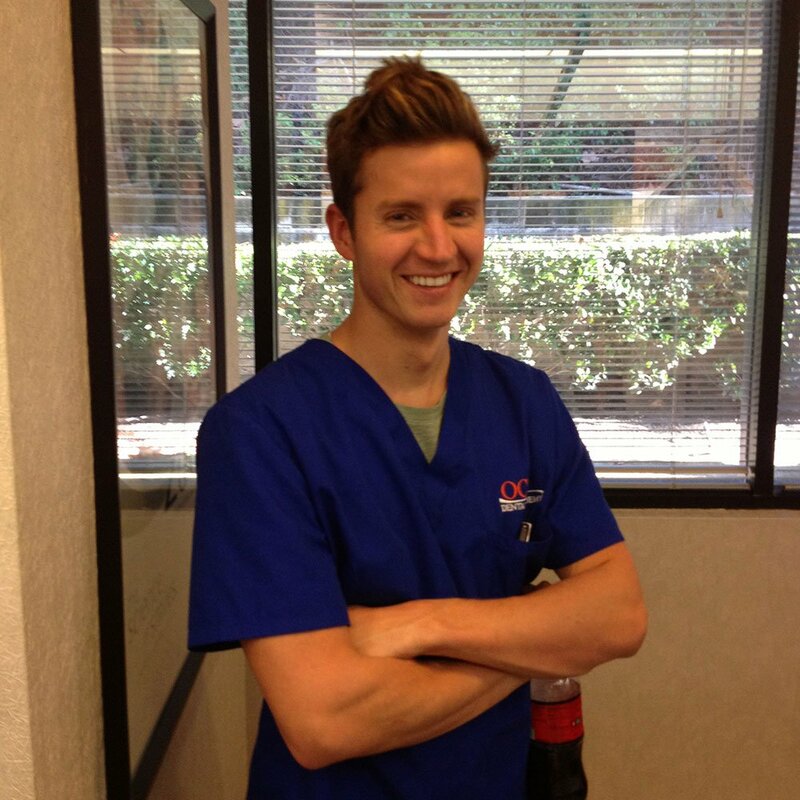 Owner and director, Konni Forster, designed OC Dental Academy with a heart of vision and purpose. 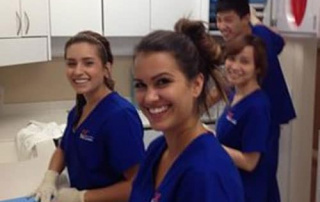 In a world where four-year universities offer more debt than job security, trade schools are a refreshing option. 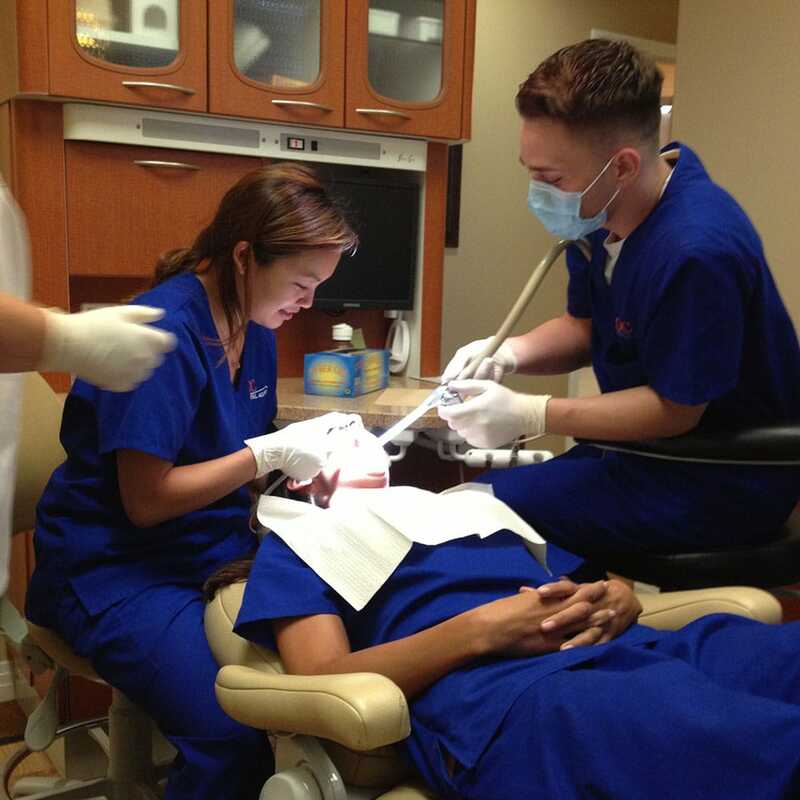 At OC Dental Academy, it is our passion to craft dental professionals in an encouraging and efficient environment. 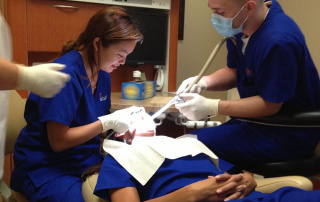 OC Dental Academy started in 2005 as a solution to a problem. 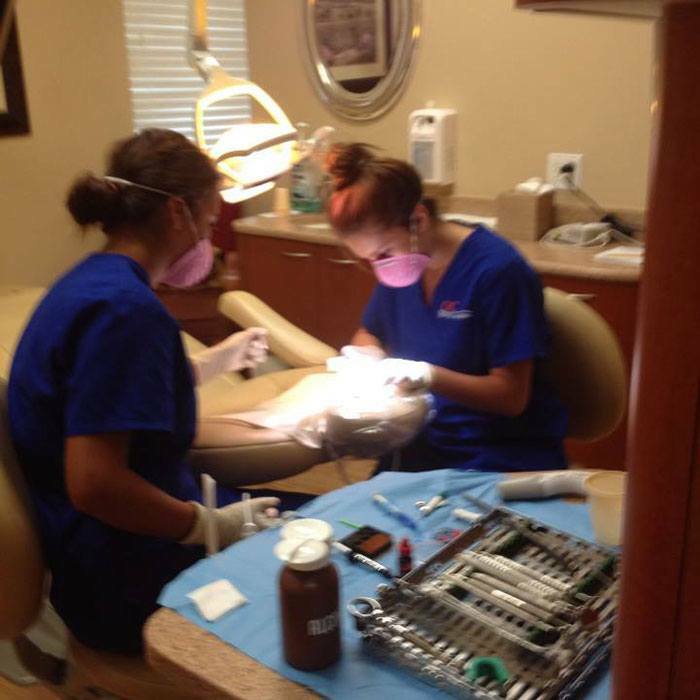 In her mid-forties, mid-divorce, and forced to go back to work, Konni began dental assisting again. 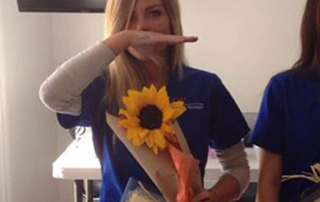 It was always a job that brought her joy but this time it dawned on her how valuable her trade was. 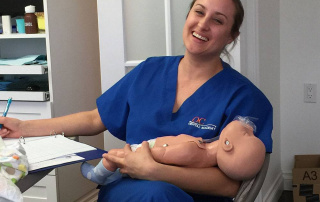 There are so many men and women who would have struggled if they were in her position- without a degree, without a partner, and without security. 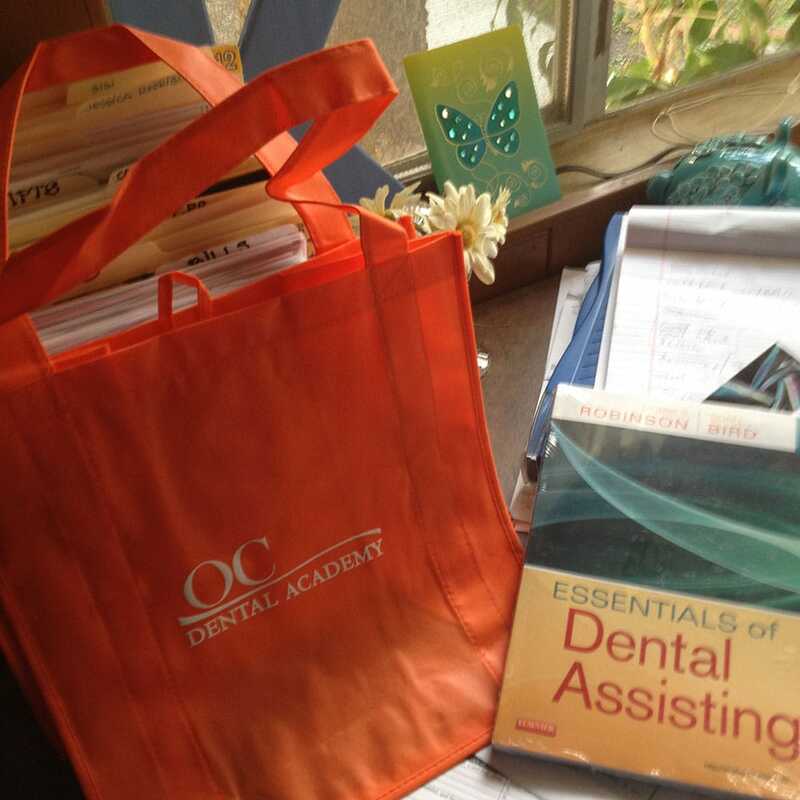 Something inside of her ignited and she began the first stages of what would soon be OC Dental Academy. 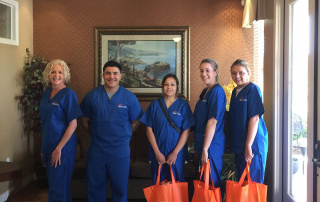 Owner, Konni Forster, has been a Registered Dental Assistant since 1976. 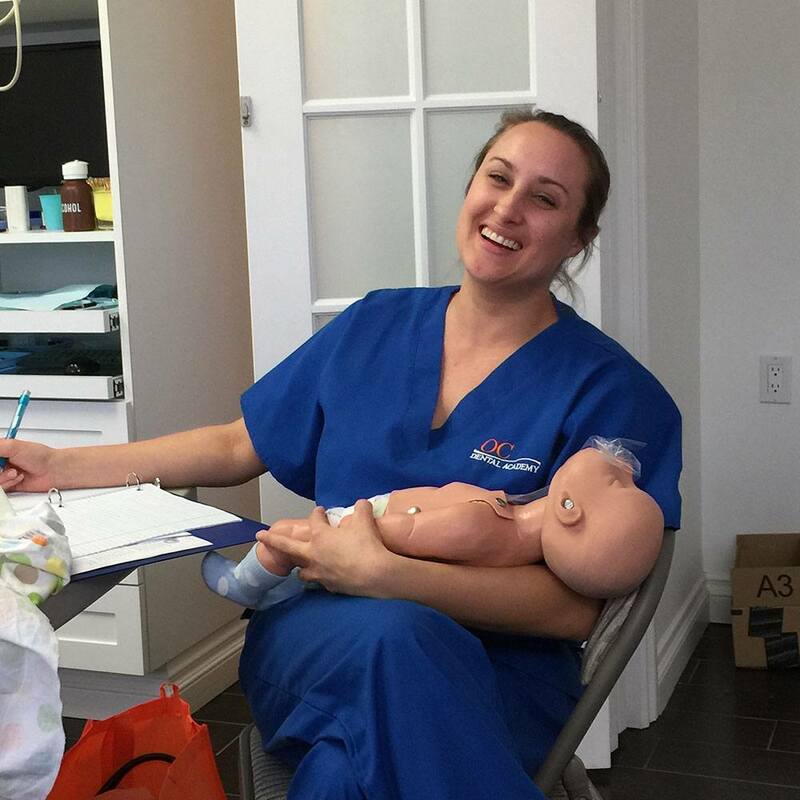 Her success has provided the insight into what skills are necessary for landing a job and becoming a valuable member of a dental team.  Konni designed a program where students would only have to attend class on Saturdays for ten weeks. 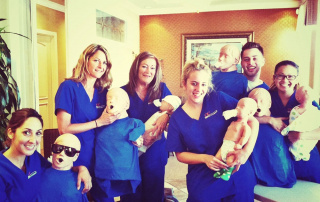 The curriculum was made to include only what is necessary for the job. 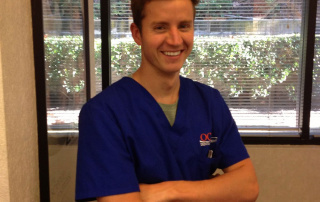 The price was set so that students would not have to take out a loan. 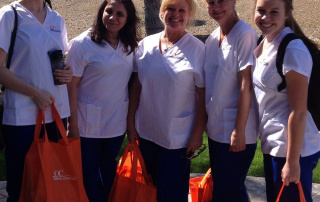 OC Dental Academy was created to improve the job climate in our culture. 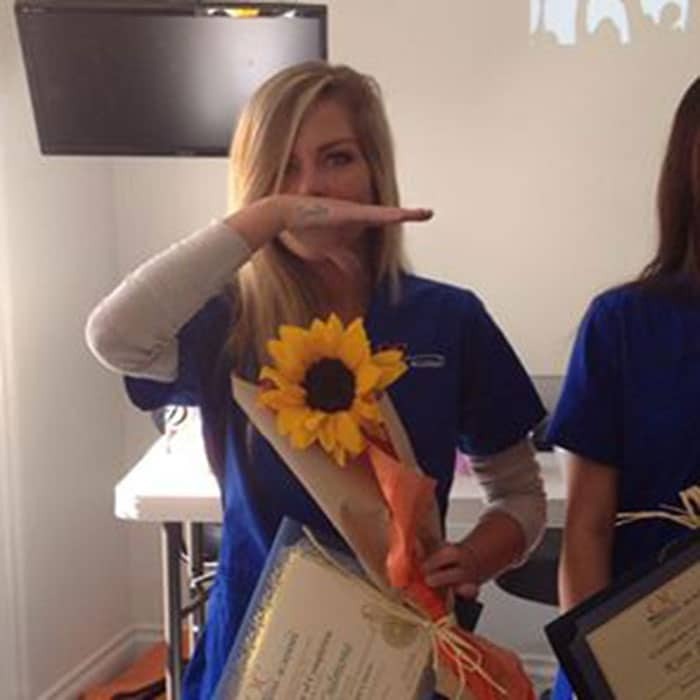 The United States is 1.5 trillion dollars in debt, due to college loans, with minimal job security after students graduate. 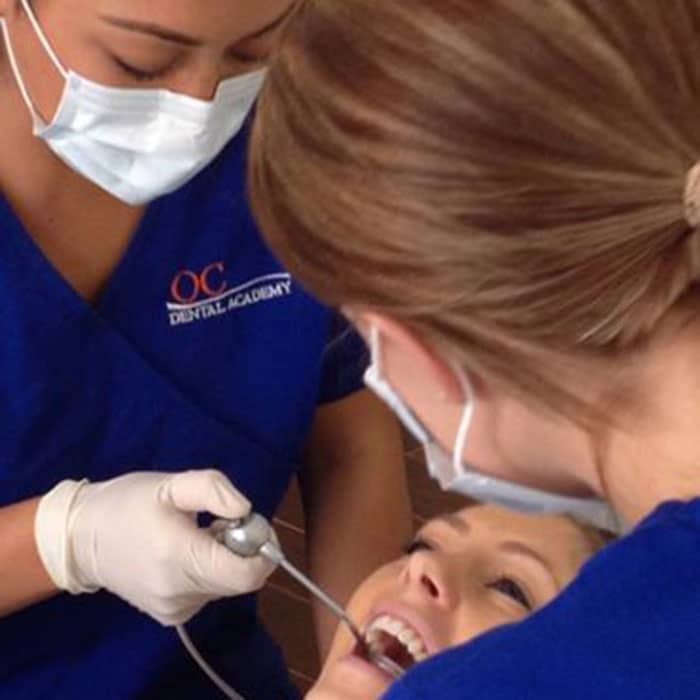 Trade schools like OC Dental Academy are a refreshing academic avenue to take. 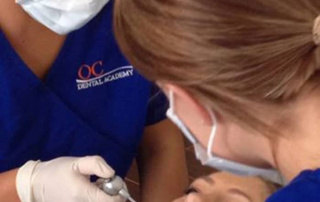 In 2010 OC Dental Academy launched its online program, and in 2016 the success of the students in the workforce had Doctors calling, asking for recent graduates to hire. 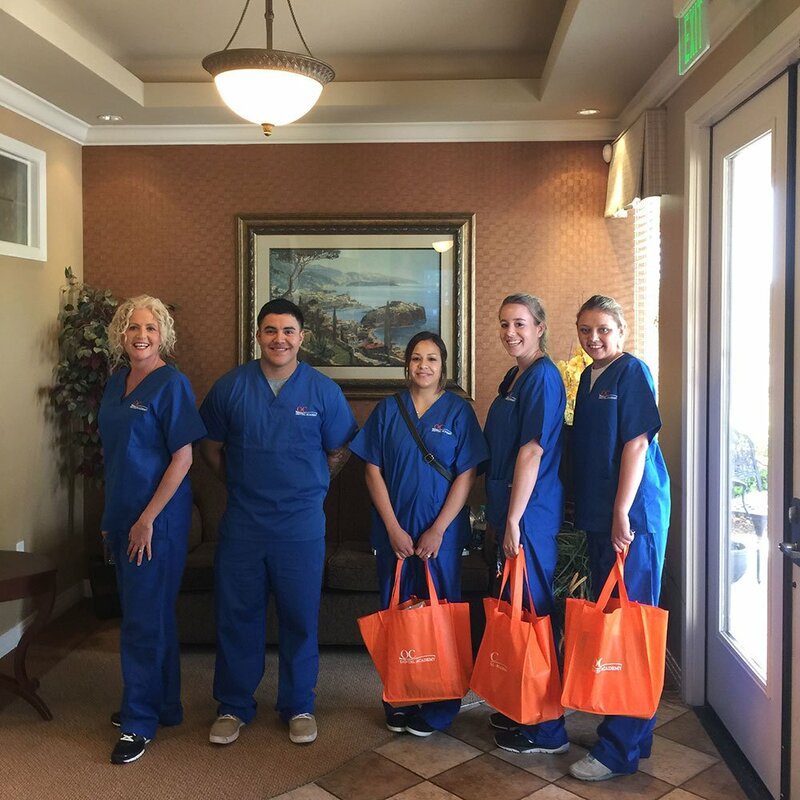 Today, OC Dental Academy’s website has a comprehensive job placement section where employees and employers can work together to find the right fit. 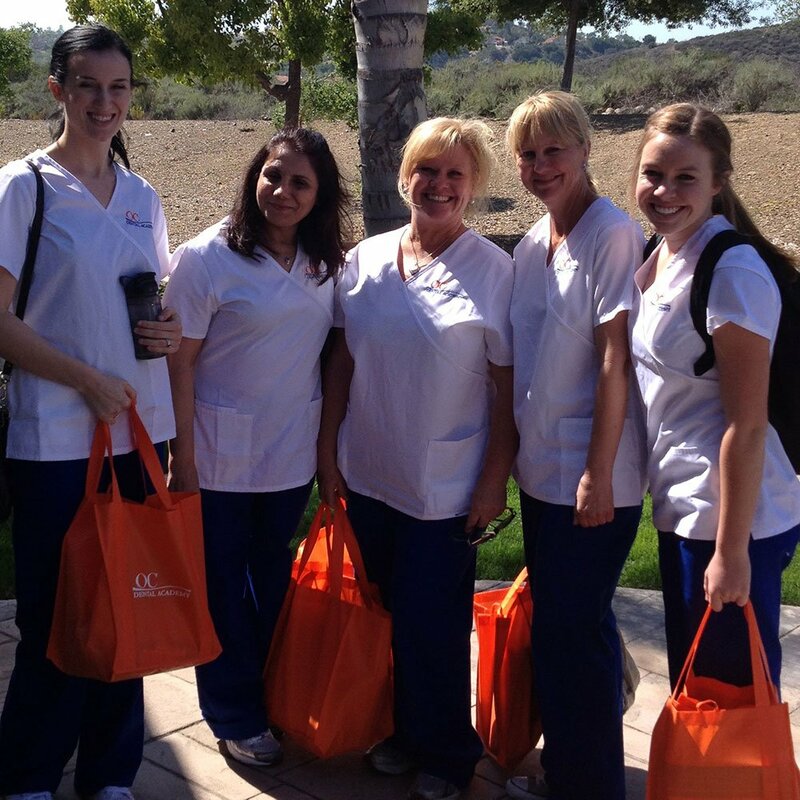 We are currently located in Orange County and looking to expand into San Luis Obispo county. 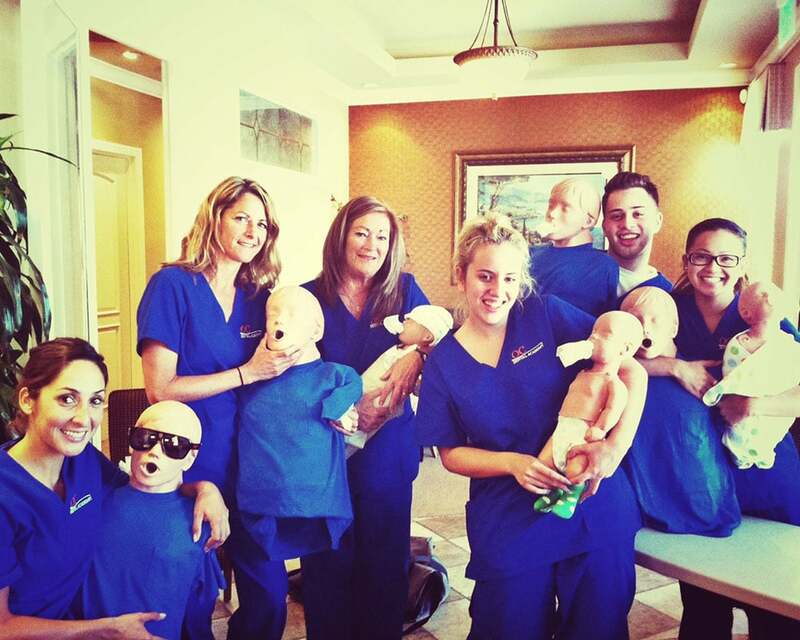 OC Dental Academy has a rich history of empowering people to not only succeed, but to find meaning and purpose in their lives. 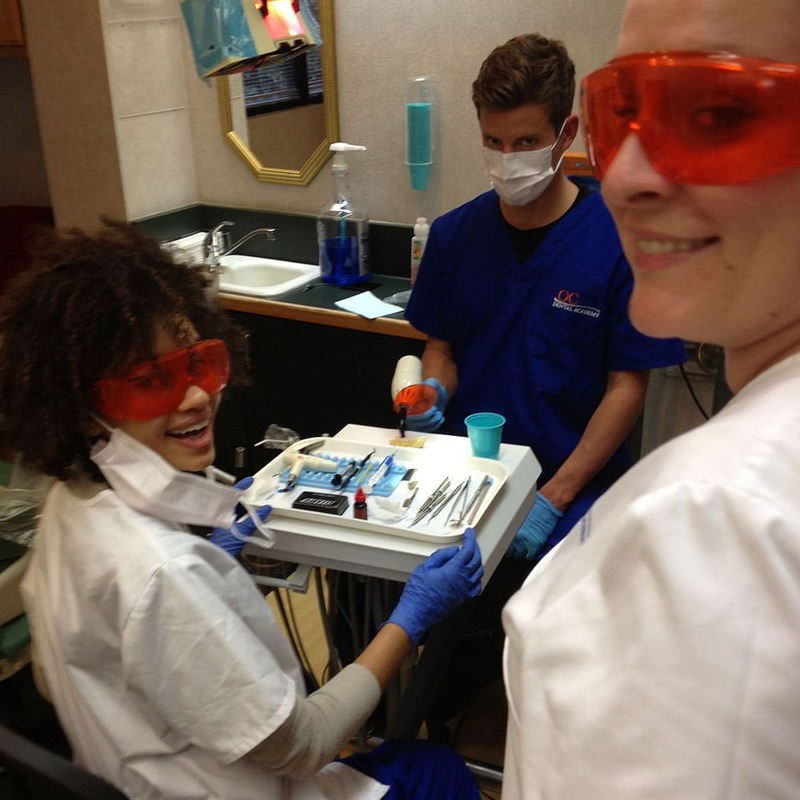 Our mission is to provide an opportunity for students to excel in their career path. 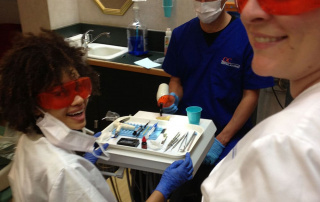 We are committed to meeting the needs of each student by discovering their strengths and growing them to succeed with professionalism in the field of dentistry.